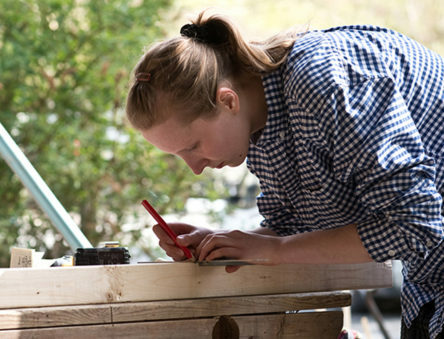 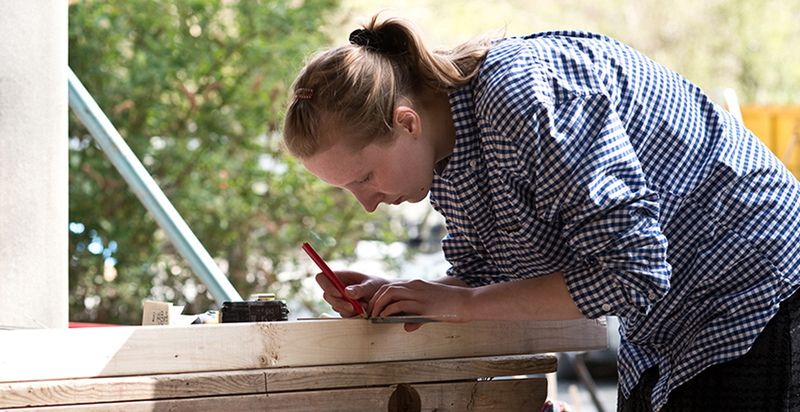 Gain the practical experience and key skills to build a tiny house all of your own. 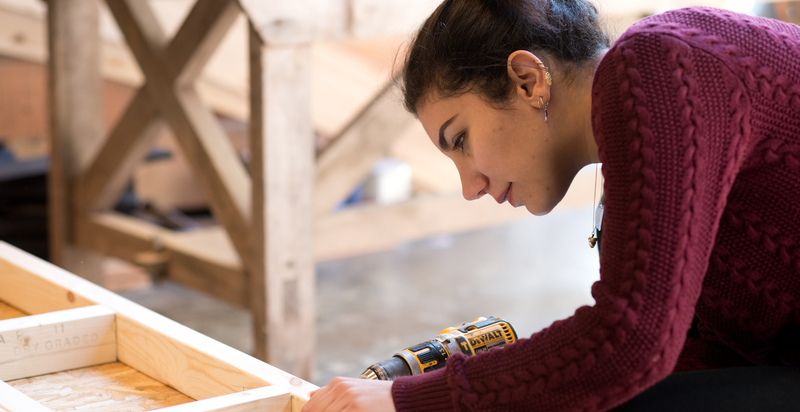 Whether you’re planning to build your own home or just want to pick up a range of practical building skills, you’ll gain the knowledge and experience you’re looking for on our hugely popular tiny house course. 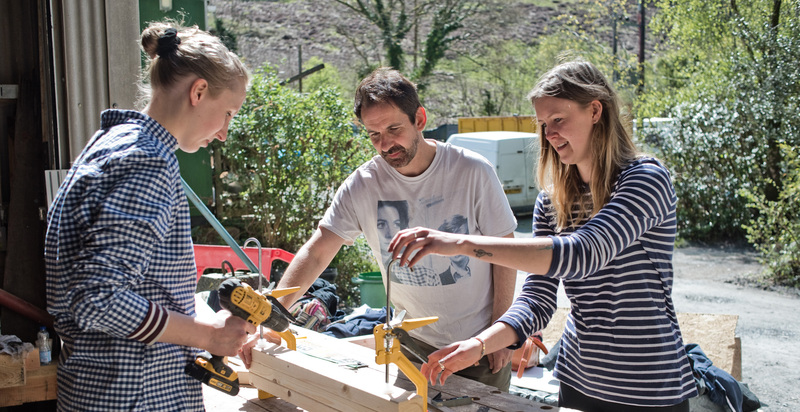 Learn how to make a beautiful and bespoke tiny house from the ground up, including the timber frame structure, interior and relevant renewable energy and compost toilet systems. 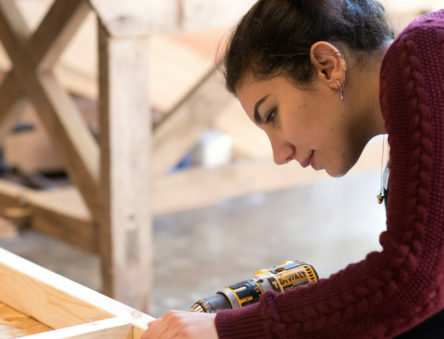 Packed with hints and tips as well as talks from experts in the different topics covered, you’ll leave the course feeling ready to exert your artistic flair on a tiny house of your own. 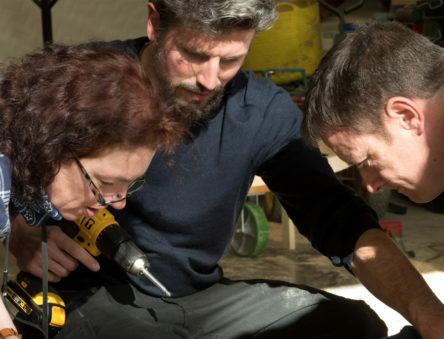 We only have four days to do this though so you won’t build a tiny house from start to finish, rather we’ll have some pre-made elements to avoid unnecessary repetition and to help you progress through all the elements of the build in good time. 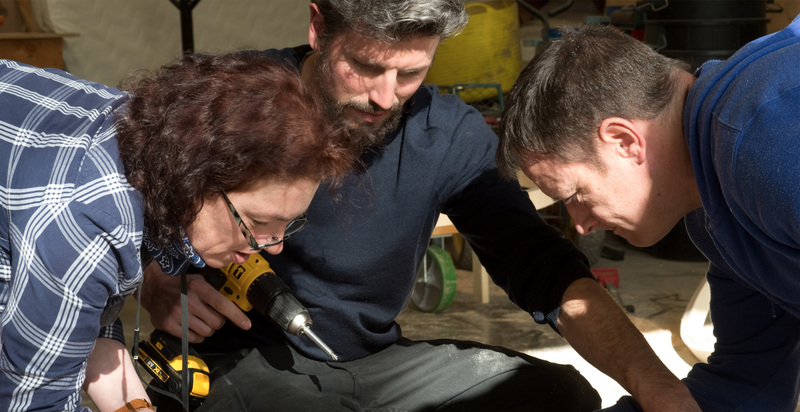 Your tutor Carwyn Lloyd Jones has over 20 years’ experience in the construction industry and is an expert in timber framing. 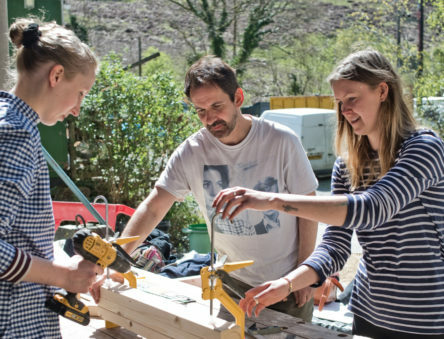 Carwyn and his designs have starred in George Clarke’s Amazing Spaces and Cabins in the Wild; the Build a Tiny House course that he teaches at CAT has been featured in The Guardian.